INSTANTLY AFTER PAYMENT YOU RECEIVE the Key 80 Days FOR ACTIVATION in STEAM! 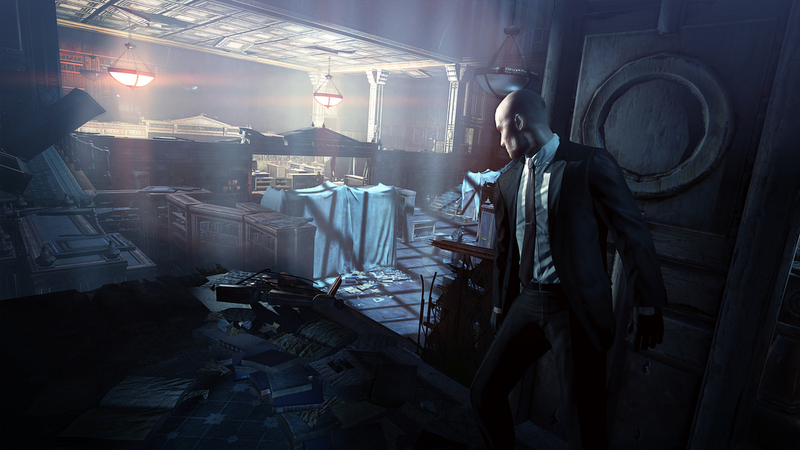 HITMAN ABSOLUTION follows cold-blooded assassin Agent 47™ as he takes on his most dangerous contract to date. Betrayed by those he once trusted, and hunted by the police, he suddenly finds himself at the center of a dark conspiracy and must embark on a journey through a corrupt and twisted world. 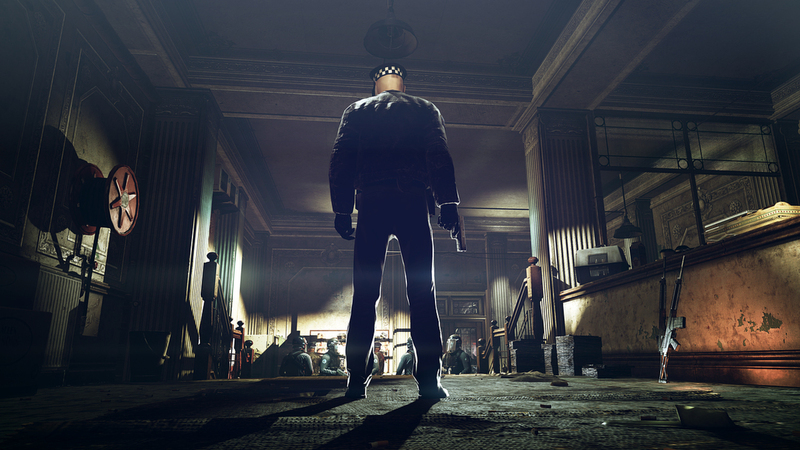 Showcasing IO Interactive´s new proprietary Glacier 2™ technology, the game has been built from the ground up. 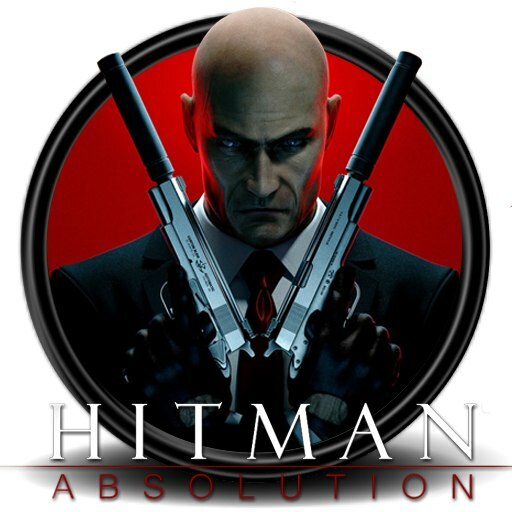 Boasting a cinematic story, distinctive art direction and highly original game design, HITMAN ABSOLUTION combines much-loved classic gameplay with features never seen before in the Hitman franchise. 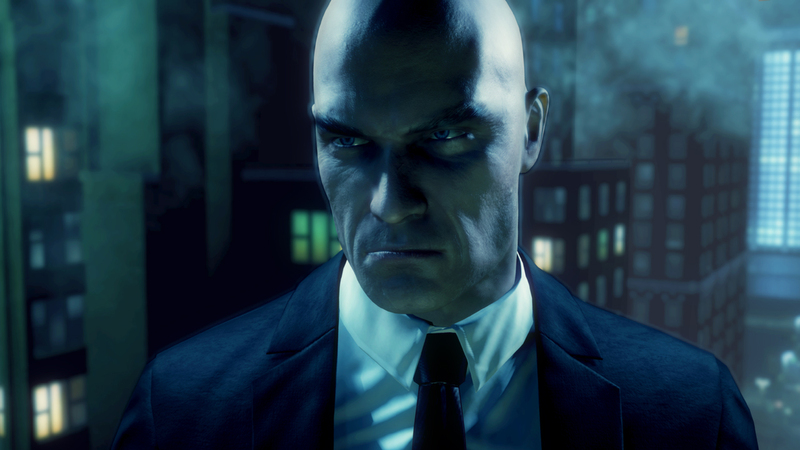 •Showcasing Glacier 2™ technology: HITMAN: ABSOLUTION has been built from the ground up, boasting a cinematic story, distinctive art direction and highly original game and sound design. 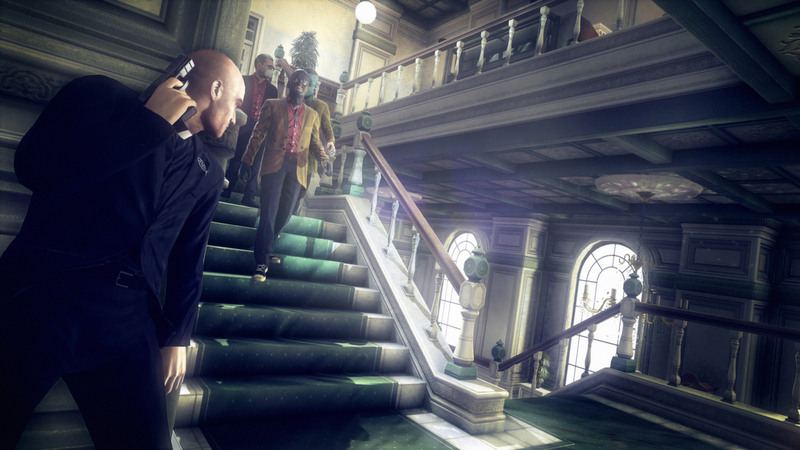 •Contracts Mode: Create your own custom hits by choosing the level, targets, weapons and the rules of assassination in an innovative new online mode. 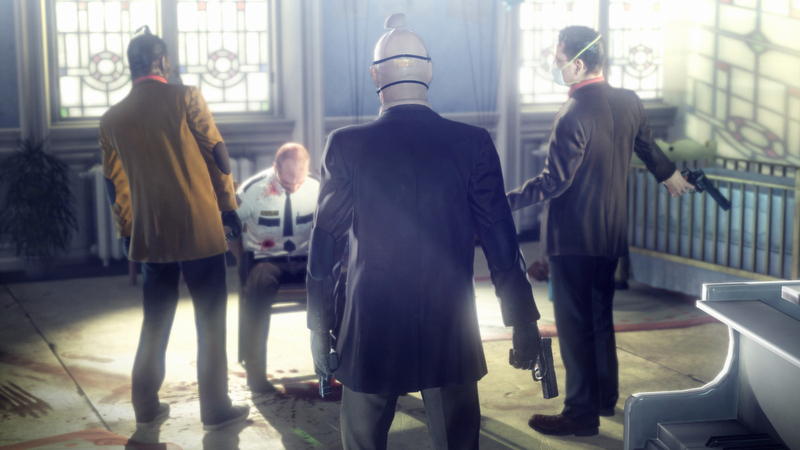 Created contracts can be shared with friends or the whole Hitman community and the money that you earn will unlock weapons, upgrades and disguises. •Freedom of Choice: Stalk your prey, fight them head on or adapt as you go along. 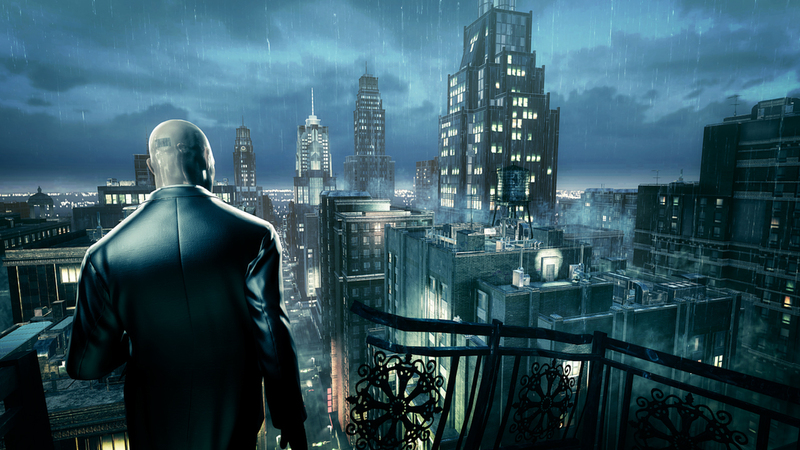 As Agent 47 the choice is yours thanks to highly evolved gameplay mechanics and a ground-breaking AI system. •Disguises: As Agent 47, the identity of almost anyone you meet is yours for the taking. 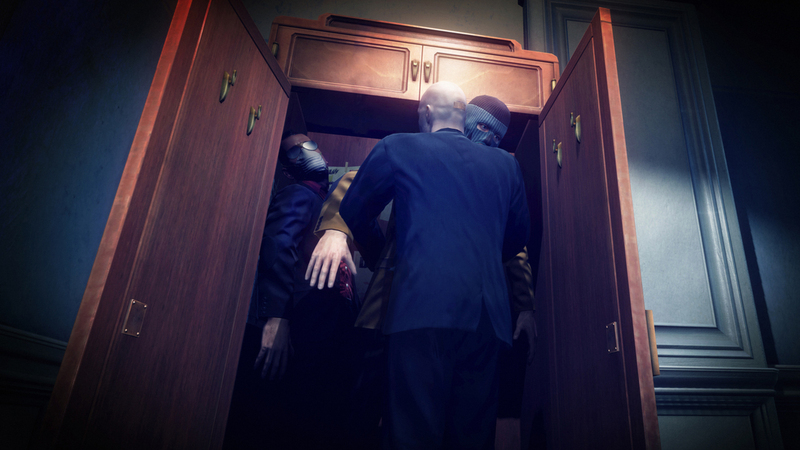 Immobilise your prey, steal their outfit and use your instinct to blend in and deceive your enemies. 1. To download and establish Steam http://steampowered.com/download/SteamInstall.msi to register the account in Steam. 2. 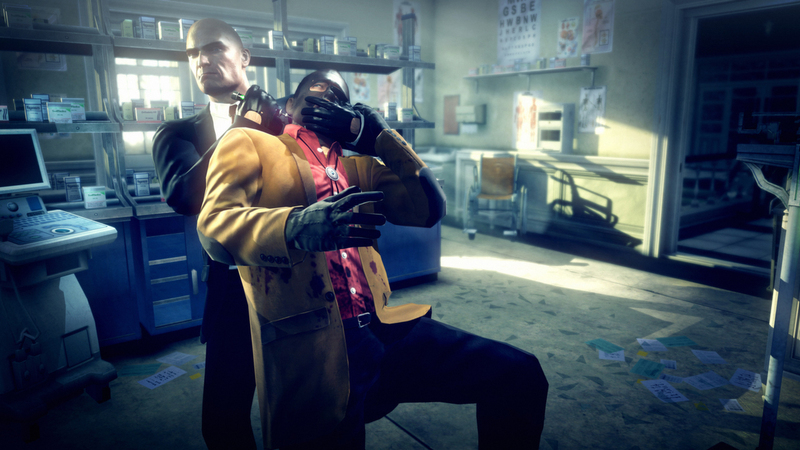 Press the "Add a Game — to Activate through Steam" button and follow the instruction. After activation a game will appear in the list of games and you will be able to download it. 3. Download and after full installation start and play. ATTENTION: After activation of a serial key in steam, a key becomes not valid, i.e. repeatedly he can´t use. SURELY remember, and write down all data of your account better! Without them you won´t be able to get access to the activated games further.